Back again with a news roundup after the summer break, and also back to normal weather and routines! We hope you are all settling in fine! Here is a summary of the most important news and web links that concern Abbotts Barton. There was a lot more information about events and other topics posted via Twitter and Facebook; if you are interested and don't follow us already please take a look there. As it was raining on the day of our last event (8 September) nobody turned up apart from the Reverend Sally Goodson from St. Bartholomew church! She would have liked to introduce herself to the community. We had a little chat and she will continue to check our notice board for future events. I am disappointed that nobody else came but I somehow expected this with the weather having cooled off! 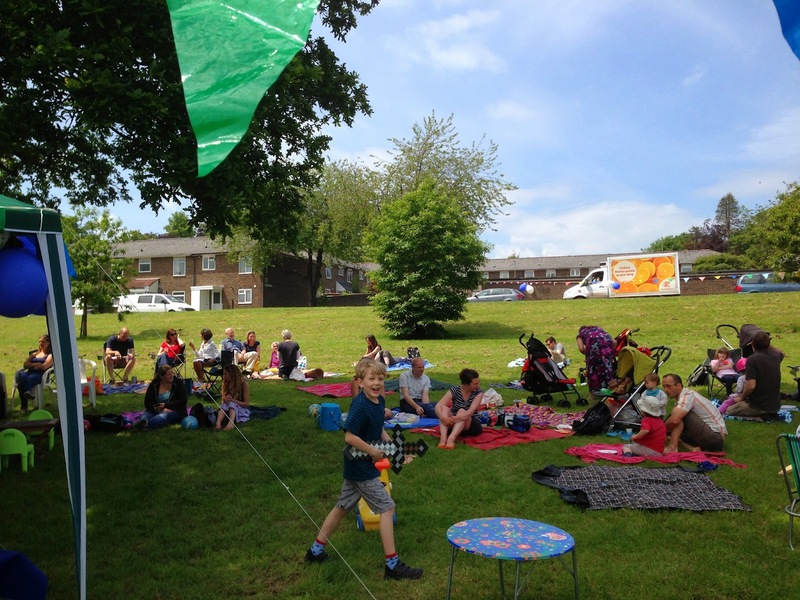 Should we try to set up one more Picnic & Play for this year? Possibly quite short notice based on the weather forecast? How about Sunday 22 or 29 September? Maybe slightly later in the afternoon, as it only warms up roundabout 2pm? Please, please, please let us know your thoughts! As you most likely have noticed, the lines on the roads for the new parking scheme have not been finished yet: apparently Hampshire County Council only employs one contractor so they have been prioritising roads needing them for winter. The parking office have been chasing everyday! 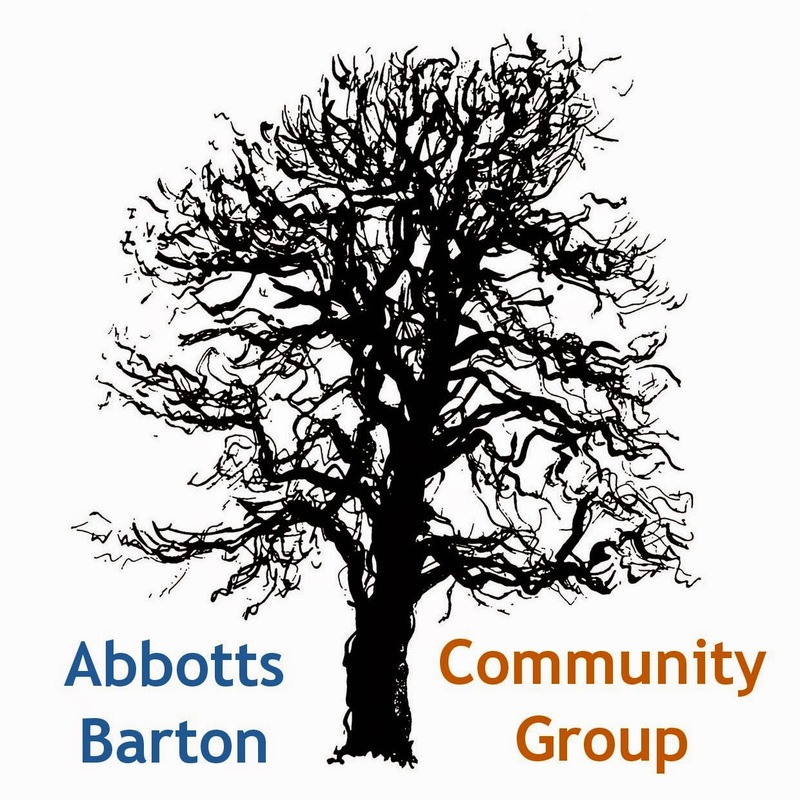 It would be interesting to find out how the parking scheme is impacting other parts of Abbotts Barton, can you give us some information? After Tuesday's council meetings Hampshire Chronicle has more details on the plans for the Leisure Centre. There will be a public meeting at the Guildhall in Winchester on Thursday 26 September (7.30pm)! Not happy! We have learned on Monday via Sally Pasche (see article) that the count of cars and pedestrians on Worthy Road has been done DURING THE SCHOOL HOLIDAYS and the outcome is predictable: no safer/better crossing needed! I think most people who have to cross the road during high traffic times on school days would disagree! If you are concerned about crossing that road please contact Hampshire County Council. You could do that via contacting Fiona Mather (our County Councillor for Winchester Eastgate): fmather@winchester.gov.uk. Detailed plans for Barton Farm development art to go on display next week, more info via this Hampshire Chronicle article. If you would like to contribute to this blog or our Facebook page, please let us know via the comments below or by email (see Contact tab), any help is welcome.